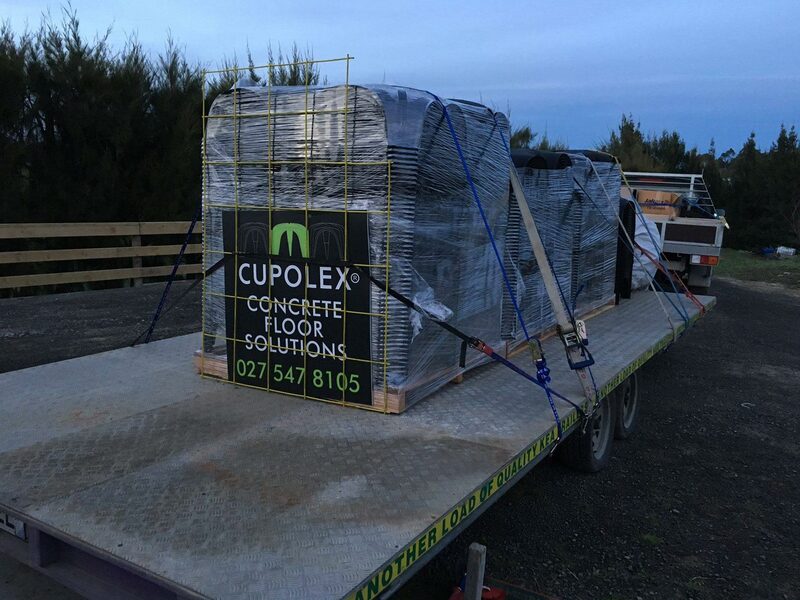 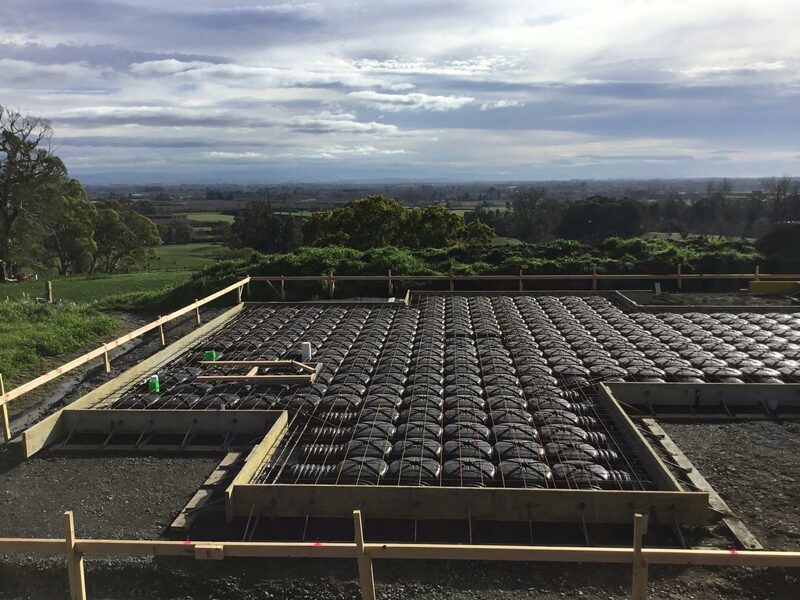 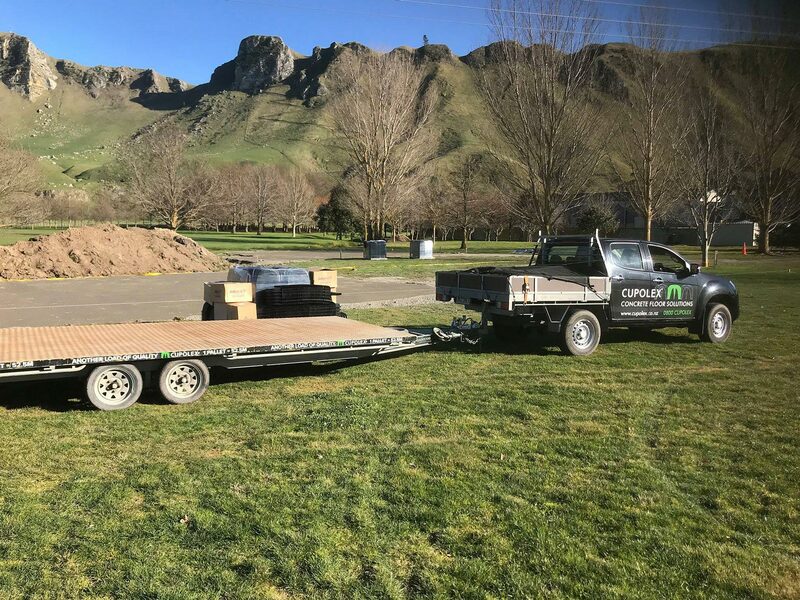 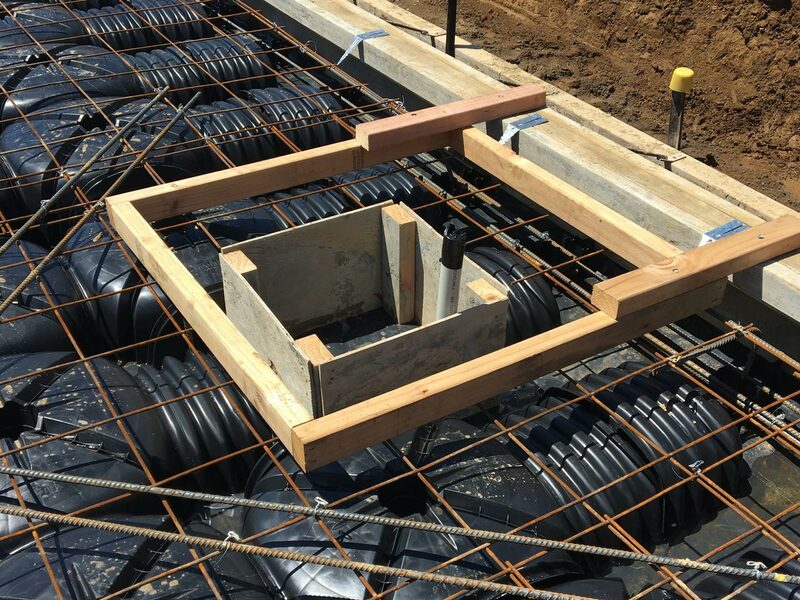 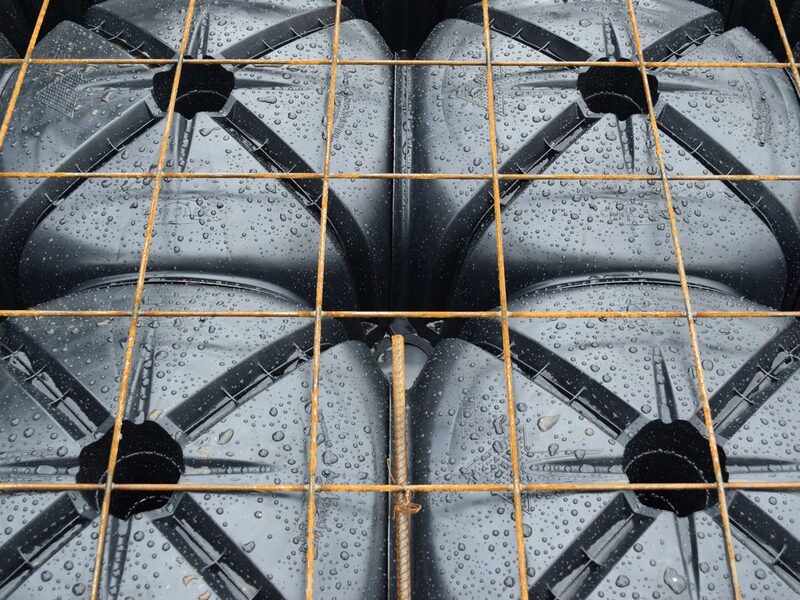 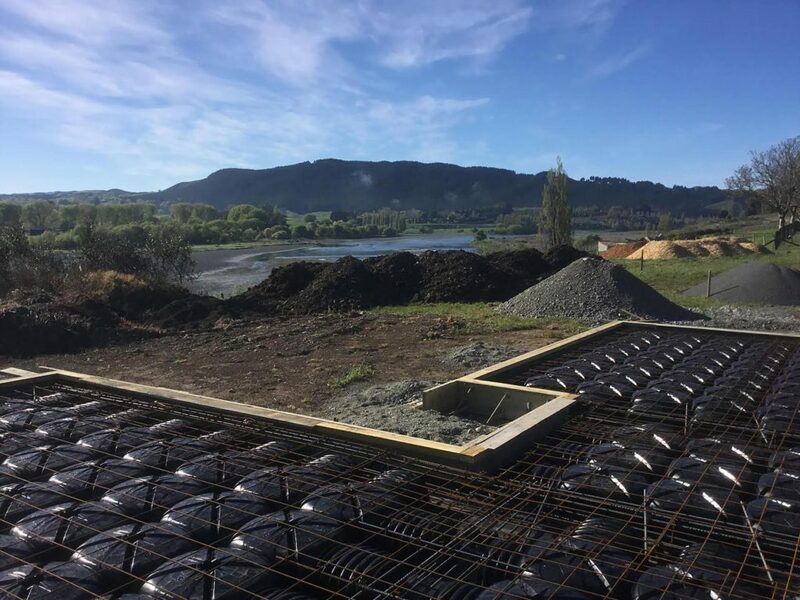 Cupolex is the cost effective, eco-friendly alternative to a rib raft foundation, using Italian designed structural domes replacing hard fill or polystyrene in your concrete foundation. 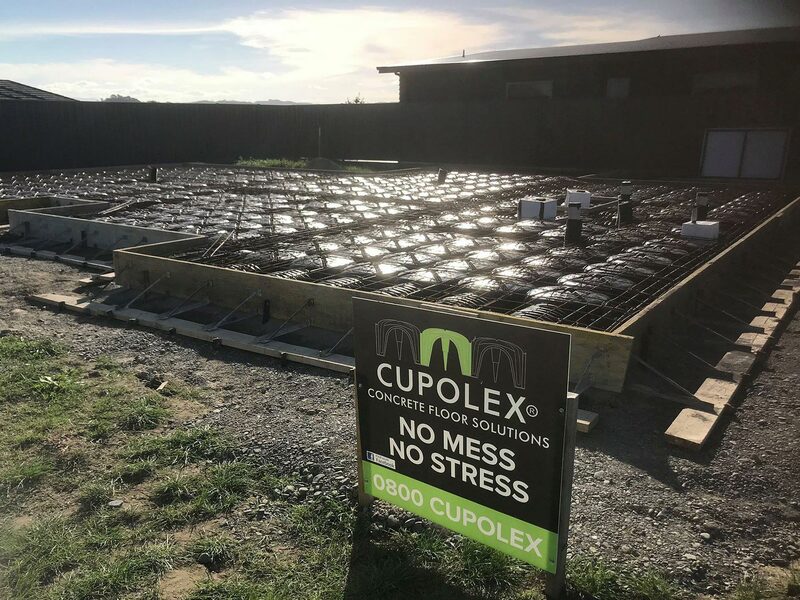 As well as being a 100% recycled and recyclable, zero waste product, Cupolex provides savings in concrete, steel, labour and freight. 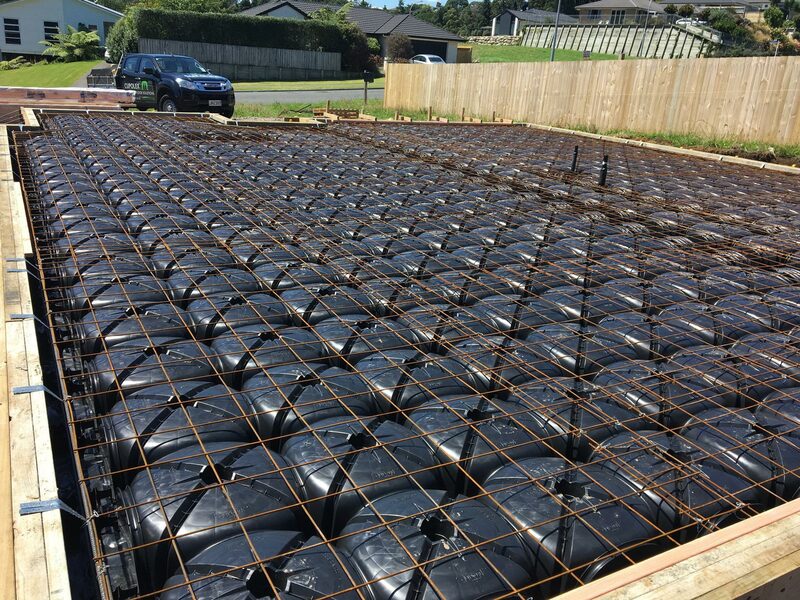 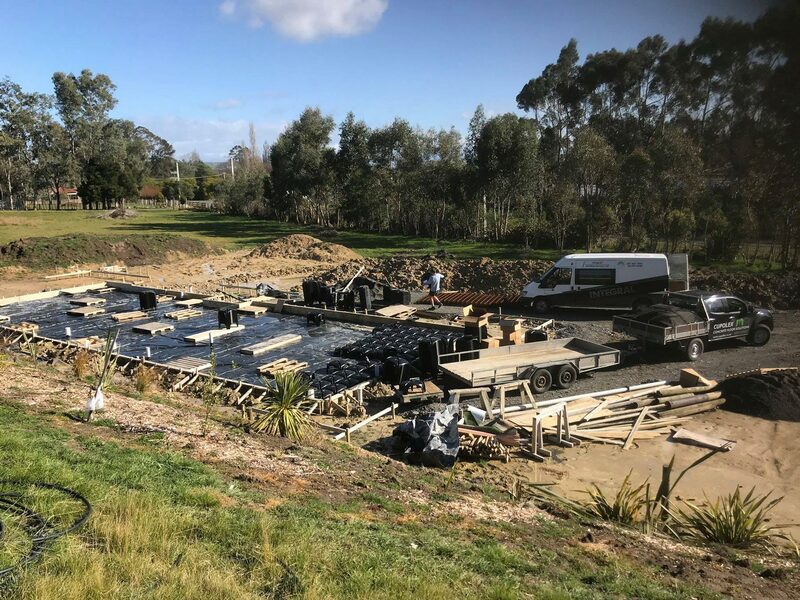 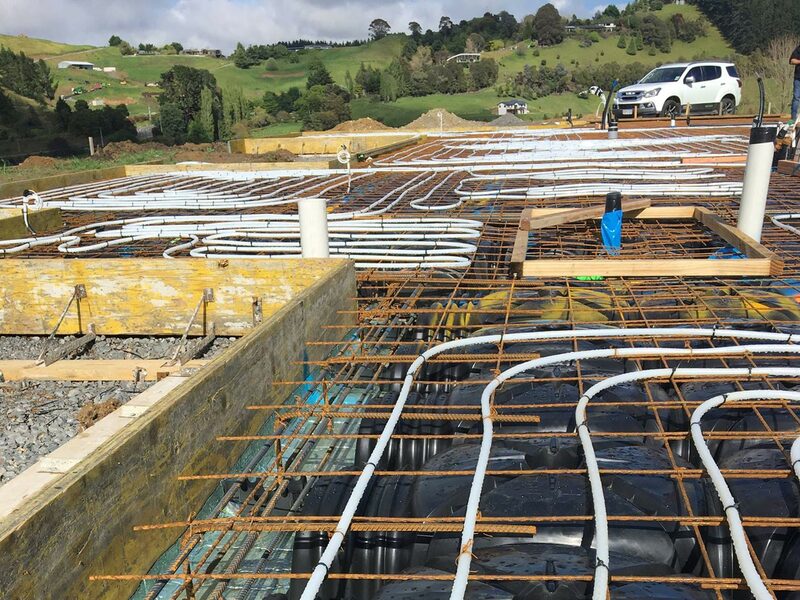 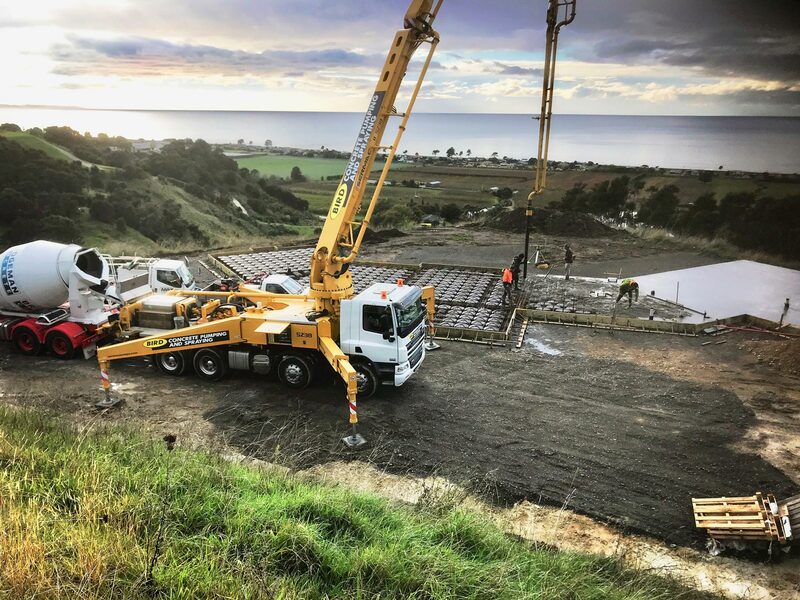 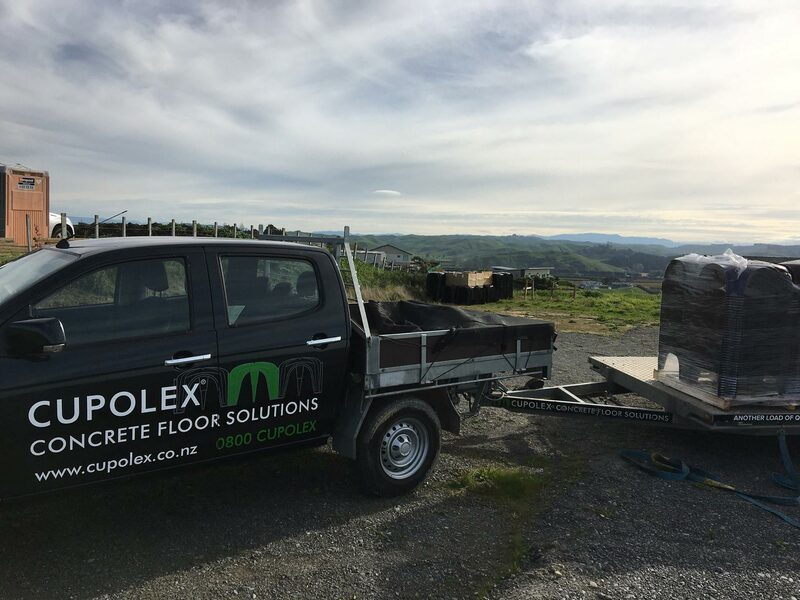 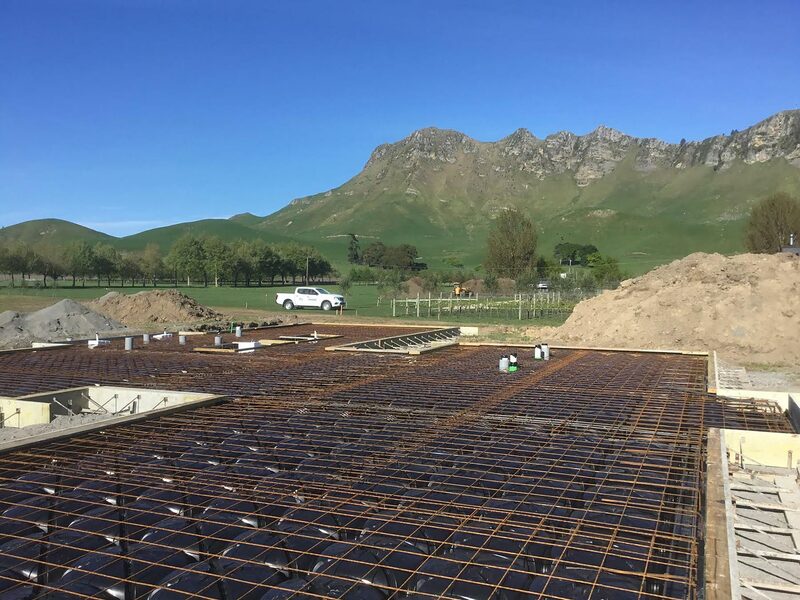 The interlocking system comes in three sizes allowing flexibility in your design, including creating a multi-levelled concrete foundation that can accommodate underfloor services. 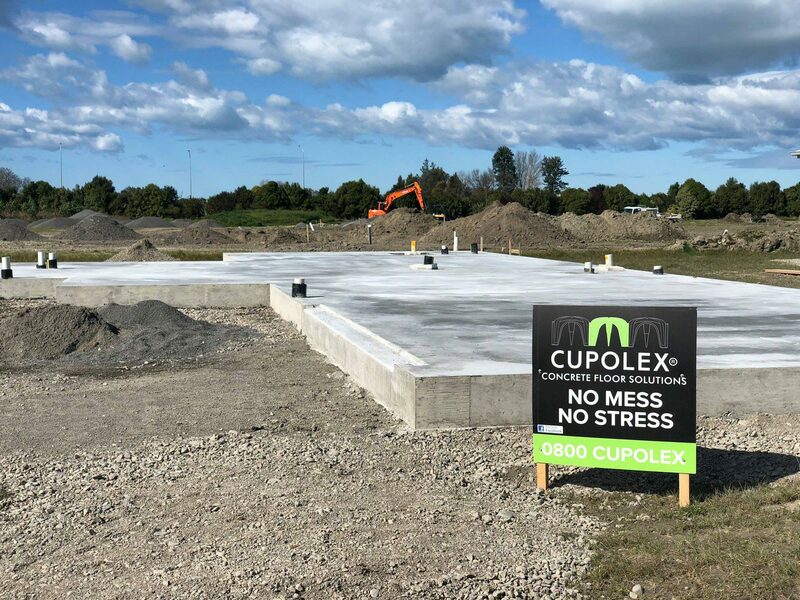 Talk to your architect and builder and insist on building green with Cupolex.